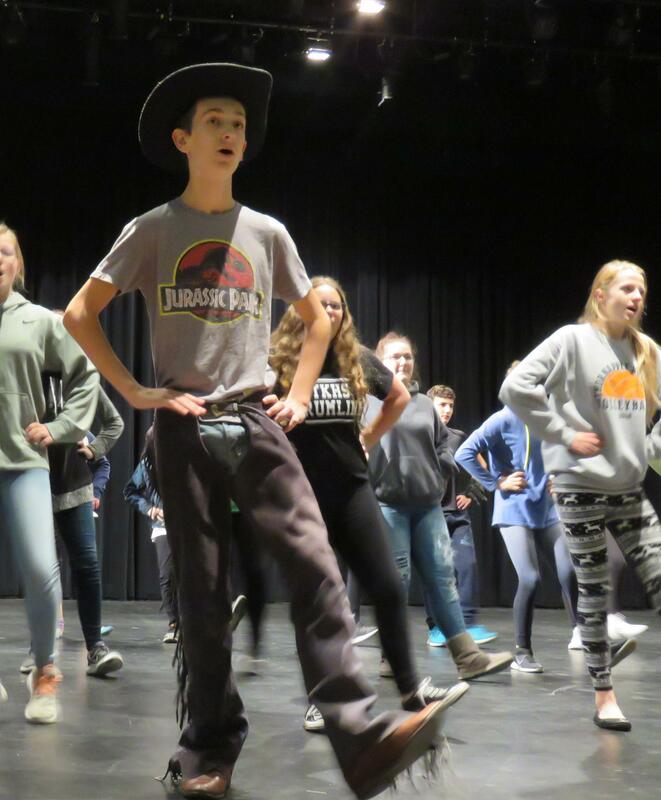 TKMS Students to Perform "Oklahoma!" 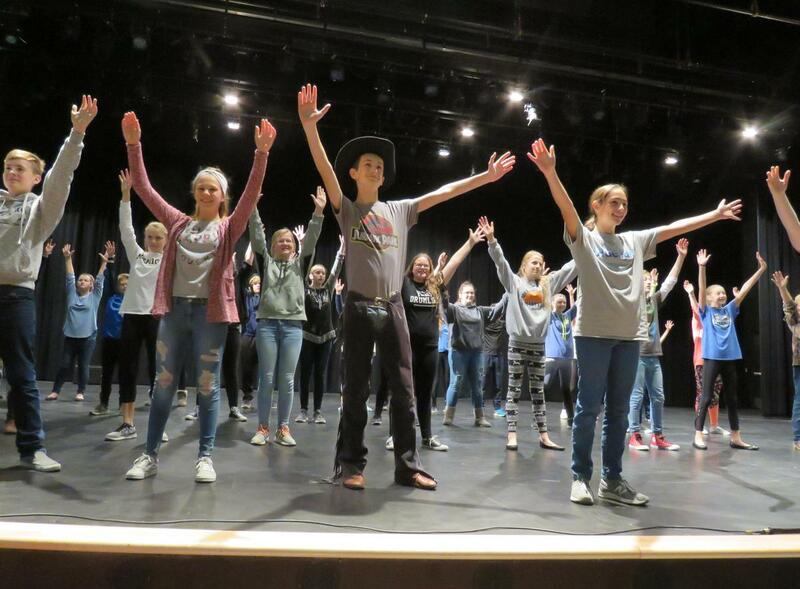 TKMS students will perform "Oklahoma!" Nov. 14 and 15. 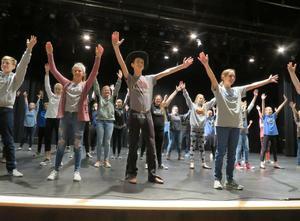 The show starts at 7 each night in the high school auditorium. 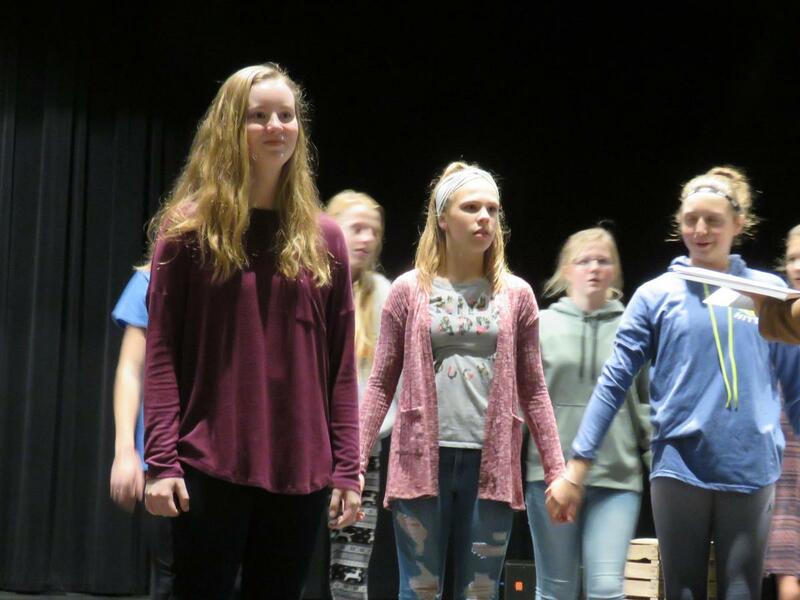 There is no cost to attend, but donations are greatly appreciated to help continue and maintain our middle school theater program. Many students are involved in this production directed by Laura Nikkel and Laura Oprea.